Fragrance oils, also known as perfume oils or aromatic oils are oils that have a mild resemblance in terms of the fragrance with the acclaimed essential oils. They are artificially prepared oils containing synthetic substances used to add captivating fragrances in the environments. There is a wide variety of fragrance oils available in the market having mesmerizing fragrances of flowers and aromatic trees. Fragrance oils are especially created to imitate the aroma of natural products or fragrances that are difficult to create naturally. They are much more affordable than essential oils owing to the presence of artificial components with which they are made. There is little possibility of the presence of essential oils in the composition of fragrance oils. 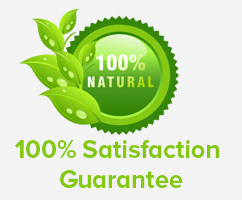 If the fragrance oils contain essential oils, then they are called fragrance essential oils. •The benefits of Fragrance oils for skin are massive and therefore, they are used in the formulation of body creams and lotions, beauty products, shampoos, and soaps. •There are a good number of fragrance oils for candles that emits alluring scents when lit. •For a good smelling home, you can add a few drops of these oils in a fragrance oil diffuser. •Fragrance oils are used in the manufacturing of perfumes in the perfumeries. •These aromatic oils can be added to home cleaners, sprays, or room fresheners. 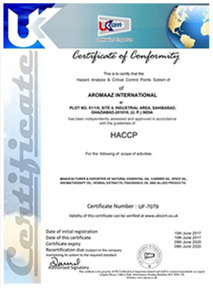 Aromaaz International strive to manufacture the finest quality fragrance oils using natural substances which makes Aromaaz’s fragrance oils wonderful products that people can buy at affordable prices. So, you can place your order for fragrance oils online with us and stay relaxed with assured quality and timely delivery.